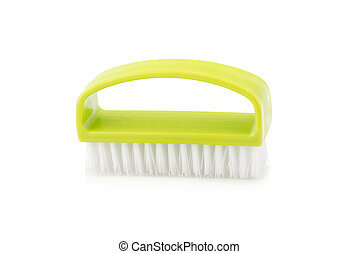 Brush scrub isolated white background. 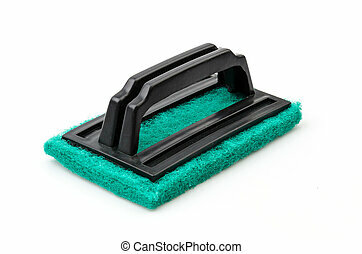 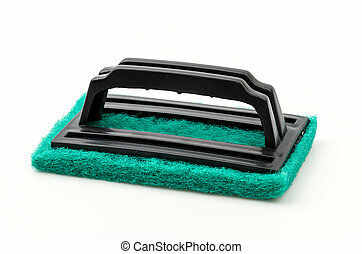 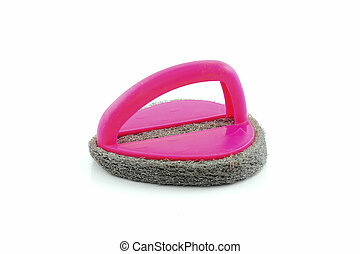 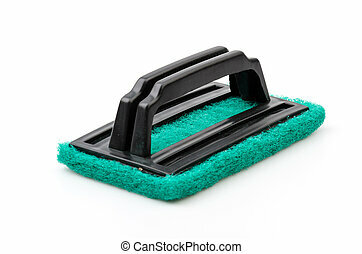 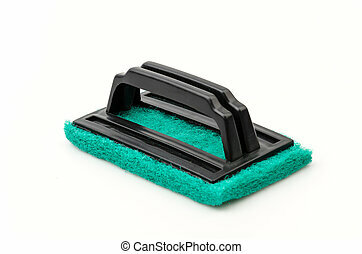 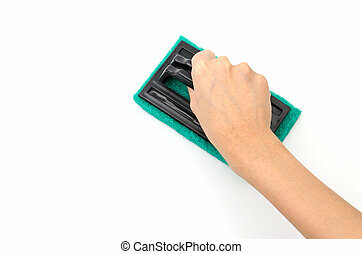 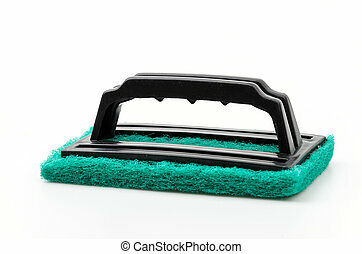 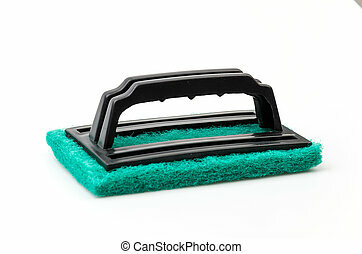 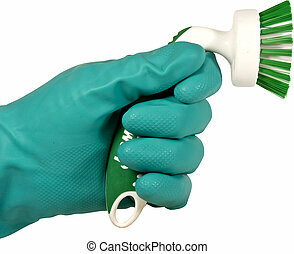 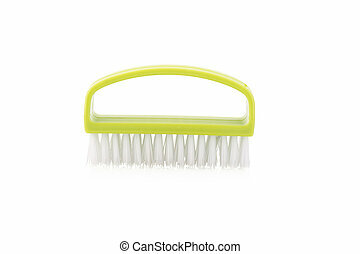 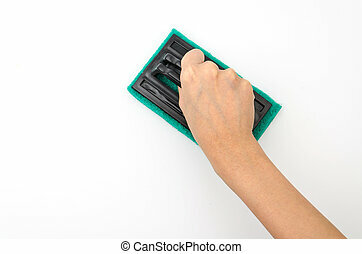 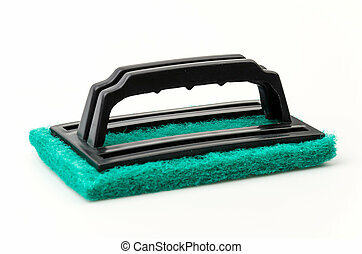 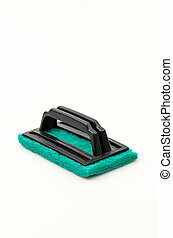 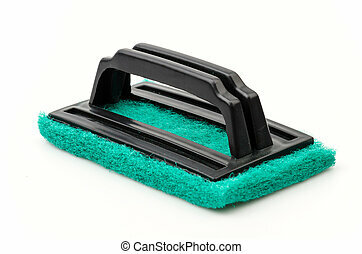 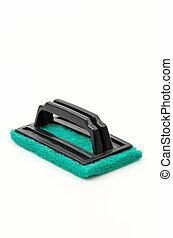 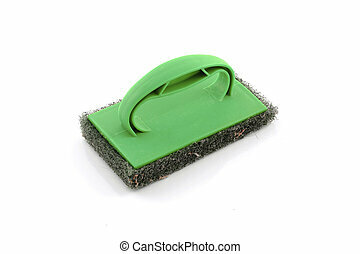 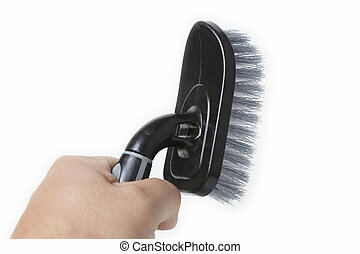 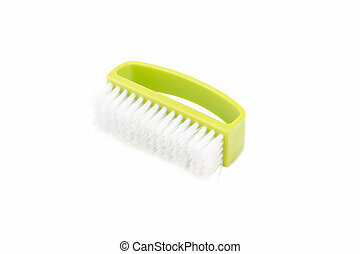 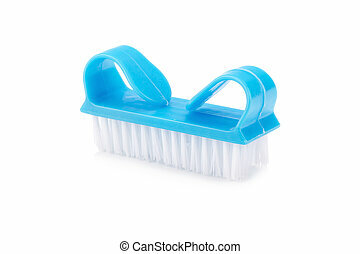 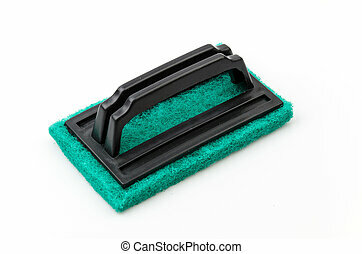 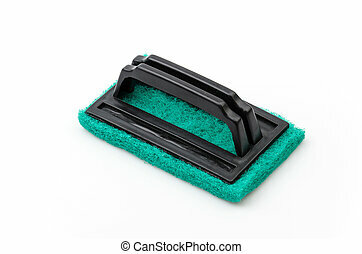 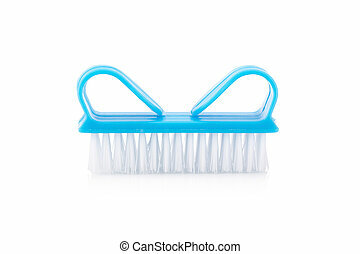 Handheld scrub brush for cleaning, isolated over white background. 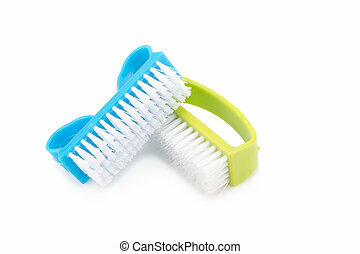 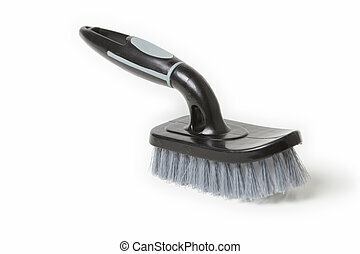 Toilet brush isolated on white background. 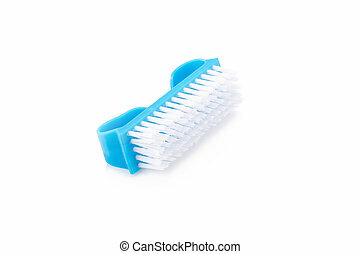 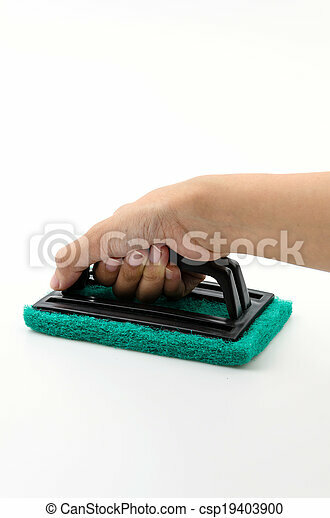 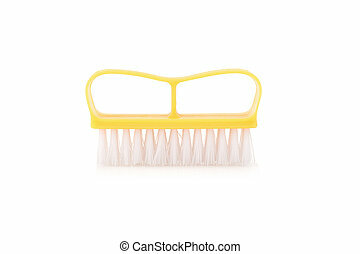 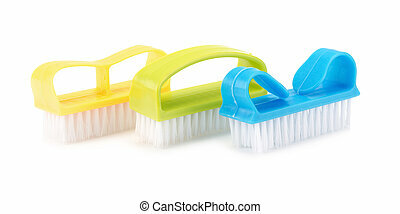 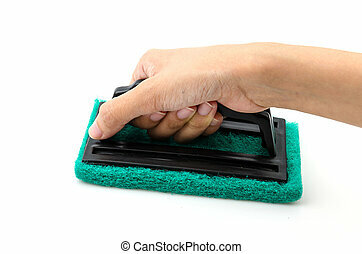 Foot brush isolated on white background.